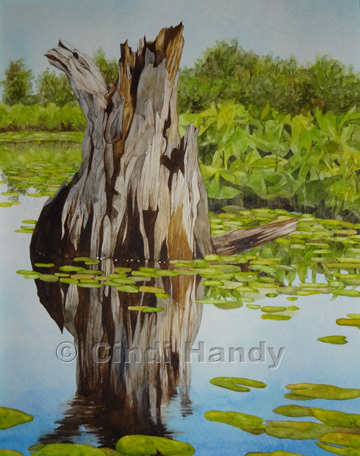 This entry was posted in Lily pads, Water and tagged nature, reflection, water, watercolors. Bookmark the permalink. Beautiful! You’ve captured the moment!